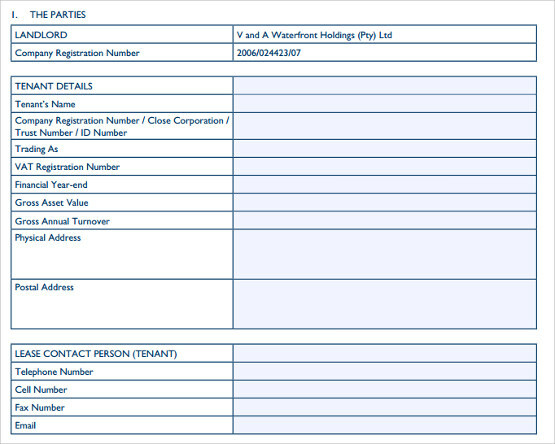 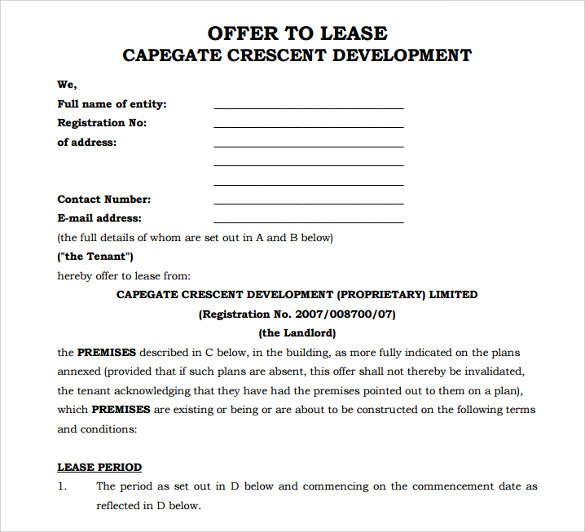 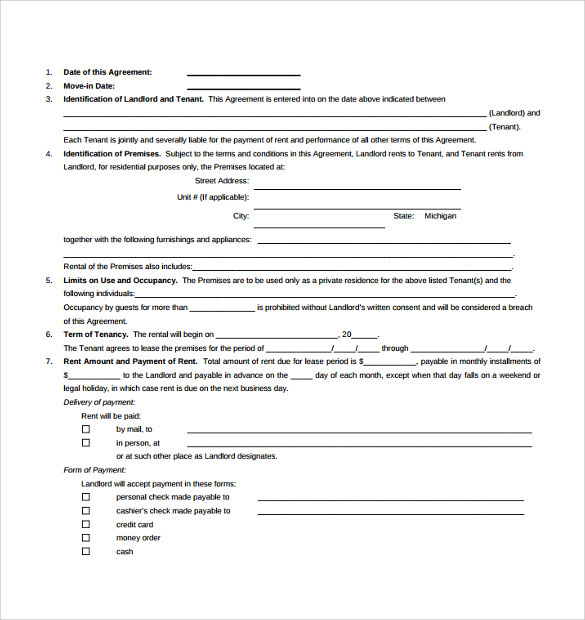 A standard agreement for lease is structured basically around the terms and conditions of a lease between a lessor and the lessee, be it a commercial space or even a residential space.These Standard Lease Agreement Templates are written and designed specifically by our trained professional and technical writers so that you have a wide variety of binding document templates to choose from and use them as required. 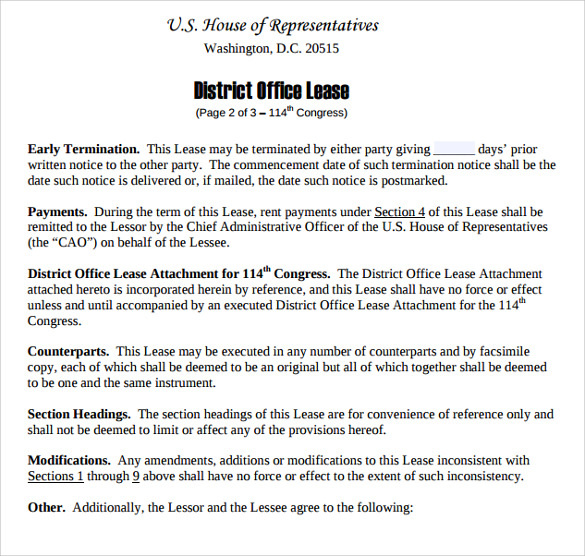 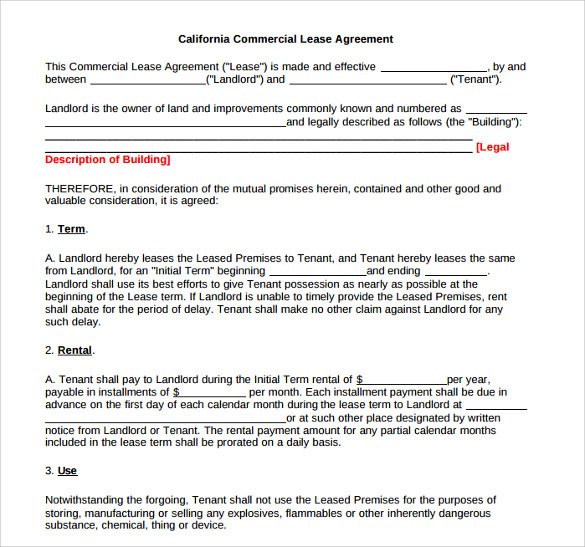 All these Standard Lease Agreement Templates are available to users in a multitude of formats such as MS Word, PSD, PDF and more to your convenience. 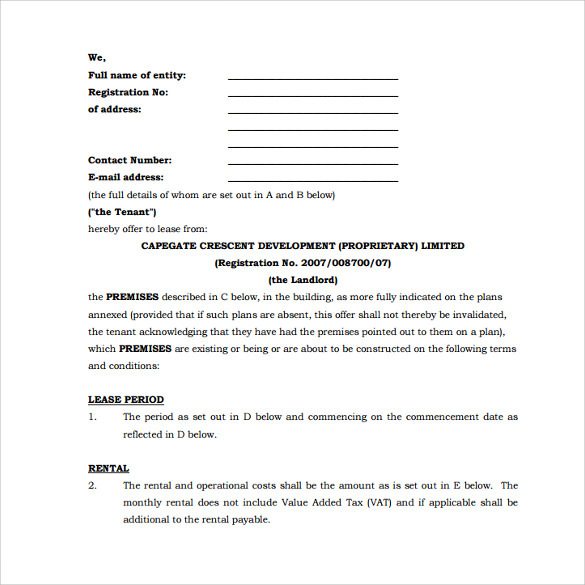 Download the most apt and suitable template as well as the format you prefers and start editing.